APT APT everywhere I look. APT APT in every little nook. APT solutions for needs both big and small. But most of this APT is not APT at all. I query Shodan for GoAhead Web. Finding PLCs is no more a surprise. 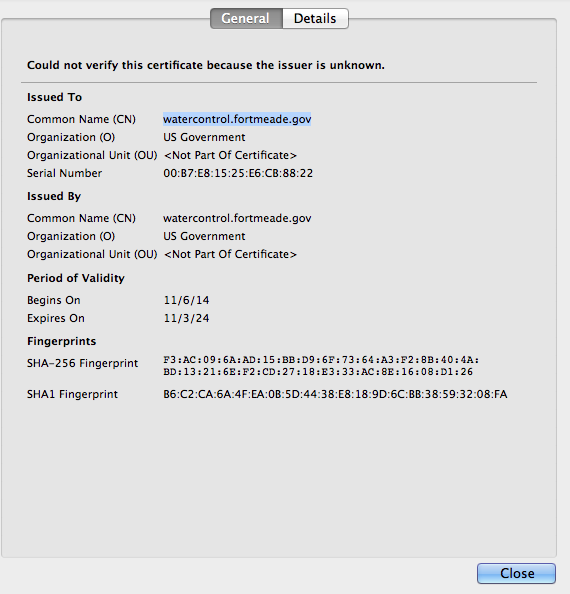 I was looking over the Advantech vulnerability announced November 20, 2014 on the ICS-CERT Web page. Something struck me. Well, it has struck me before, but it struck me again: The DHS advisory has no official Advantech counterpart. For example, if you go over to Advantech, and search for “vulnerability” you don’t find anything. Search for “security”: no hits that address the security of its products. No link. No reference. Nothing — for more than sixty publicly-disclosed vulnerabilities affecting its products. Perry: How may I assist you? Please wait while I transfer the chat to ‘Mark.Yang’. Mark.Yang: Are you looking for any particular Advantech system(s) that would perform as Intrusion Detection? Critical Intelligence has analyzed well over 1,000 ICS-specific vulnerabilities. Advantech is not alone; many vendors do not write their own advisories. If the security bugs are reported through the ICS-CERT then the affected vendor may work with the ICS-CERT to help the ICS-CERT write an advisory, but the vendor does not write its own. To me this is shirking the duty that a vendor owes its customers — customers that rely on those products to control critical infrastructure. Look, If I bought your product you should tell me about its problems. You shouldn’t expect me to go to some government Web site to do that for you — especially when its not even the government of your home/headquarters country. 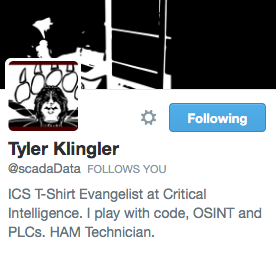 I also think that the DHS ICS-CERT should push vendors to step up their game. A true “public-private partnership” requires the private side to contribute. At least *try* to tell your customers. 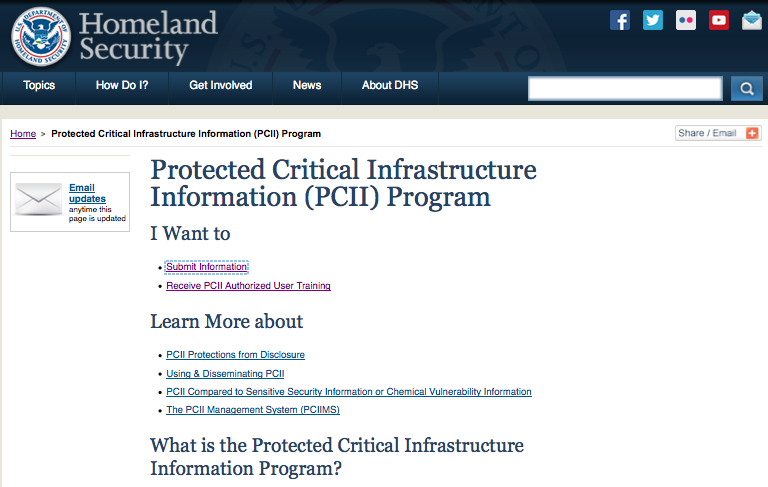 PCII is a program that allows industry to share (cyber security) information with the government while keeping that information out of public sight — it is exempt from FOIA request. Organizations that do not want to disclose the breach, but still want to cooperate with ICS-CERT, can invoke the confidentiality protections of the Protected Critical Infrastructure Information (“PCII”) Program to share information with the government. I am glad that ICS-CERT carries a banner for ICS security. They use the press to their advantage and have won great attention to the issue. I also think that in a general way it is nice that organizations can share some cyber security details with the government. In theory this may allow the government to understand a bigger picture, and take responses in ways that a private organization might not be able to. 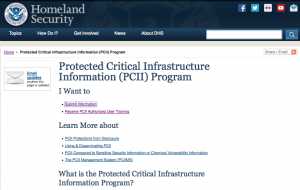 Organizations that were foolish enough to connect their industrial control systems directly to the Internet, despite years of warning from the private sector and DHS, can comfortably request taxpayer assistance by invoking the PCII program. This loophole allows possibly-negligent organizations to receive federal cyber security incident response subsidies while keeping it secret from the taxpayers who ultimately foot the bill. My point is that in some way we need to encourage industry to take responsibility for their inaction on the cyber issue. There are many ways to do this. But, we can have those conversations another day. 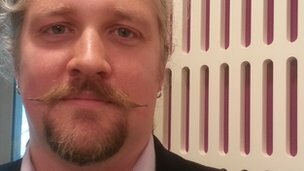 (and no, it’s not Eireann Leverett — that’s the other kind of ‘stache)! It is the Internet connected SCADA honeypots. Head over to Shodan and you will see 58 results for “Mouser Factory”, which is a known default in the Conpot ICS honeypot. You will also find 68 results for “Water valve control #27” — all hosted on Amazon. Lesson: if you are looking for very valid results from Internet-connected ICS/SCADA honeypots research, you’ve got to blend in a little better!